defining "total fitness." 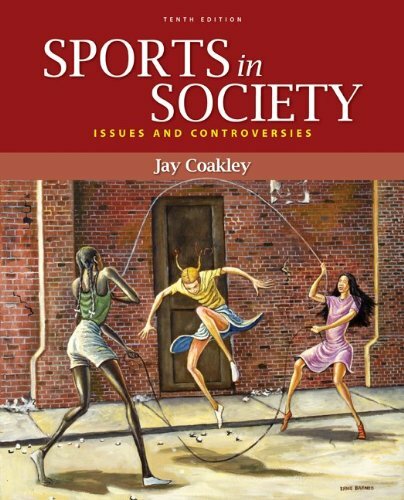 The second edition addresses important issues such as exercise-related injuries, exercise and the environment, and exercise for special populations, in addition to covering the primary concepts of physical fitness and wellness. 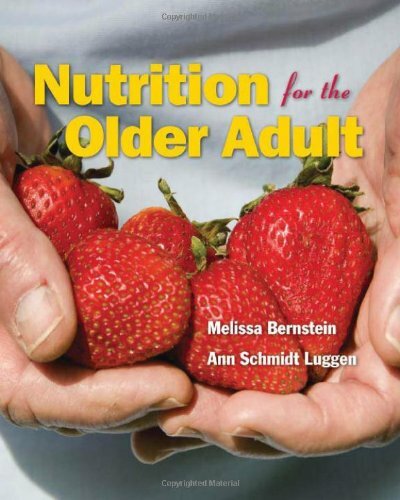 The text provides a strong foundation in both exercise physiology and nutrition and includes the latest research in these areas. 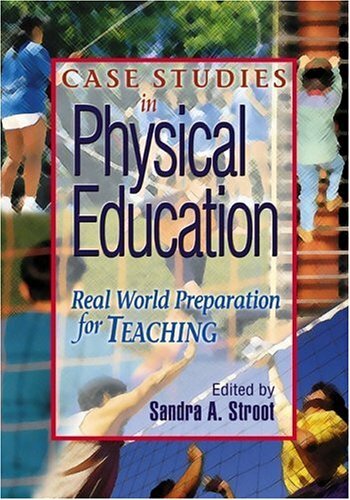 The text provides clear and objective research-based information to college students during their first course in physical fitness and wellness, with the intent of dispelling the many myths associated with exercise, nutrition, and wellness. Further, the book provides a how-to approach for the evaluation of various wellness components such as fitness levels and nutritional status. 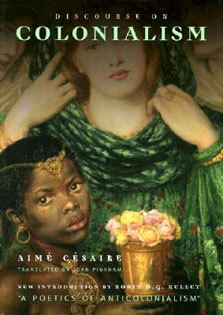 Finally, the text describes ways to bring about a change in lifestyle which will lead to a higher degree of wellness. 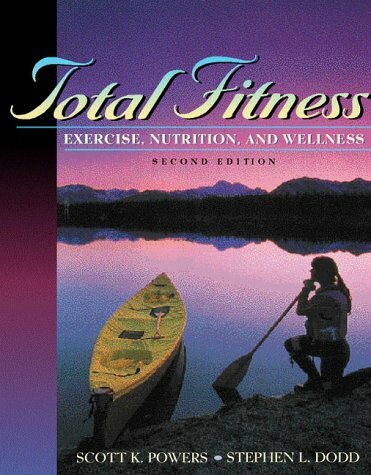 The text is a valuable tool for students and instructors for understanding and implementing a comprehensive fitness, nutritional, and wellness program.